In the world of seaside resorts, Emerald Cove I really does have it all. 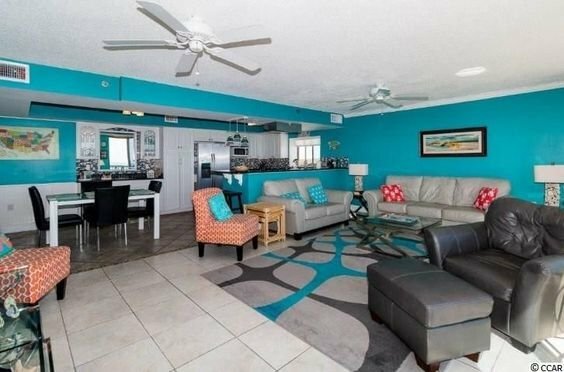 Located on South Ocean Boulevard, on the quiet, Northern end of North Myrtle Beach, Emerald Cove I, which also has a sister complex, Emerald Cove II, speaks of oceanside resort luxury.. 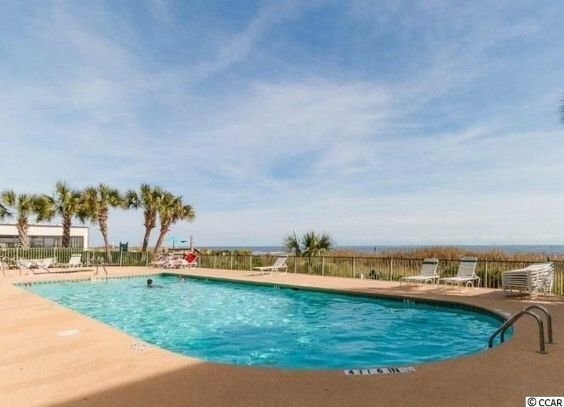 This condo complex is popular among second home buyers and real estate investors seeking North Myrtle Beach real estate. Read more about Emerald Cove real estate. 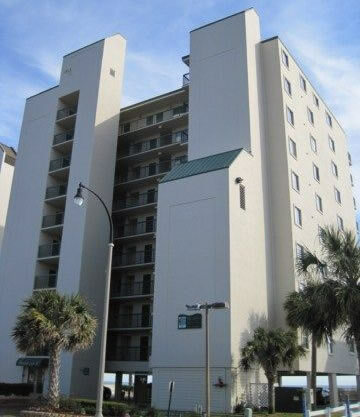 Consisting of nine stories of spacious one, two and three-bedroom condominiums with excellent, ocean views, this concrete and steel low-rise was built in the early 1990s. The building, as well as the units, features a sleek, modern design. 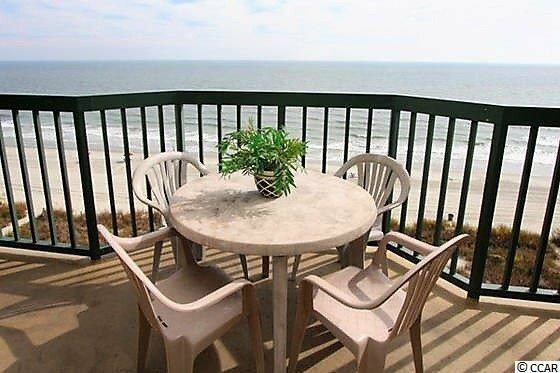 Some of the three-bedroom condominiums boast garden tubs and/or whirlpool tubs in the master suite, and all condominiums feature oceanfront balconies which afford fabulous views of the Atlantic Ocean’s gently rolling surf and the wide, white sand beaches of Myrtle Beach. Many of the spectacular views afforded by the condominium residences of Emerald Cove I are enjoyed from both the living room and master bedroom. A beautiful, wrap-around design of the building allows guests and residents to feel as if the beach is an arm’s length away. All units feature three bathrooms and oceanfront living rooms which provide access to the 28-foot, private, oceanfront balconies.